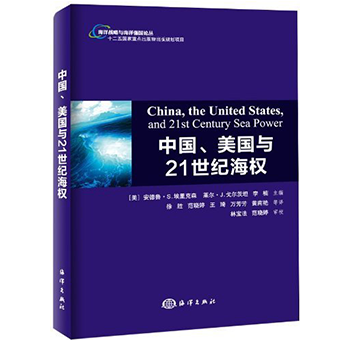 David Axe, “China’s Plan to Beat U.S.: Missiles, Missiles and More Missiles,” Danger Room, Wired.com, 27 July 2011. 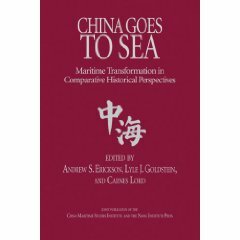 China is militarily weaker than many people think, especially compared to America. This, despite lots of showy jet prototypes and plenty of other factory-fresh equipment. 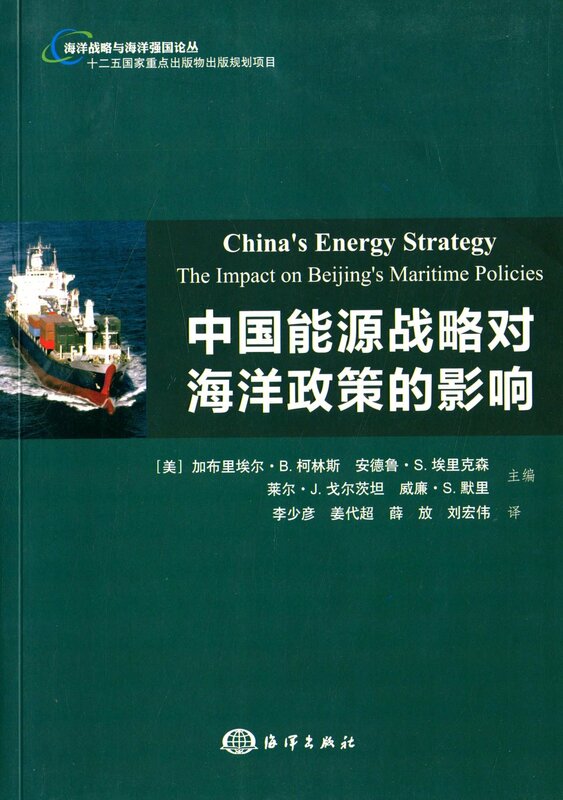 Today, the PLA possesses as many as 2,000 non-nuclear ballistic and cruise missiles, according to Chinese Aerospace Power. 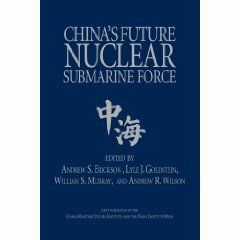 This “growing arsenal of increasingly accurate and lethal conventional ballistic and land-attack cruise missiles has rapidly emerged as a cornerstone of PLA warfighting capability,” Mark Stokes and Ian Easton wrote. 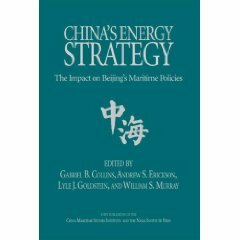 For every category of weaponry where the People’s Liberation Army (PLA) lags behind the Pentagon, there’s a Chinese missile to help make up the difference. 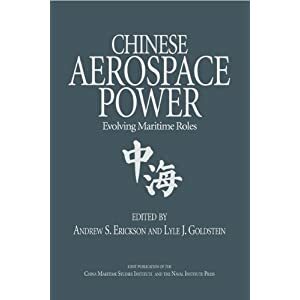 For further details, see Andrew S. Erickson and Lyle J. Goldstein, eds., Chinese Aerospace Power: Evolving Maritime Roles (Annapolis, MD: Naval Institute Press, 2011).